Bo Saris, Benoit & Sergio, Prince, Forrest, Finnebassen and more. 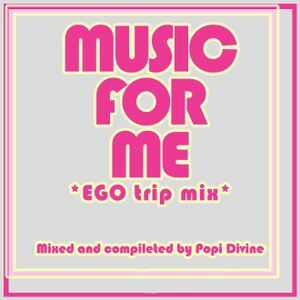 Another stunning mix by Popi . Your Mixes always sound so effortless ....i suppose therein lays the secret !